Today on the Wedding Planning Podcast, I’m sharing tips for managing a wedding invitation “B List”. These are the people you REALLY want to be invited to the wedding, but may not have space for until some of your “A-lister’s” RSVP with a no. Learn some important things to consider if you’re looking to juggle not one, but TWO wedding guest lists! 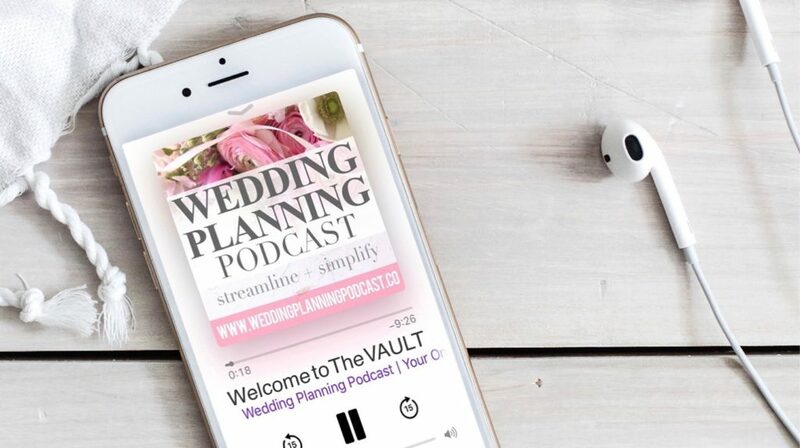 This episode of the Wedding Planning Podcast has been archived and is available in our member’s area, The VAULT. Learn more about The VAULT & sign up here. A special thank you to today’s show sponsor, TacBoard.com! Your Tacboard FAQ’s, answered! Click here to listen in.